Availability: This product is discontinued and no longer available for purchase. For alternatives browse our Running Visibility department. 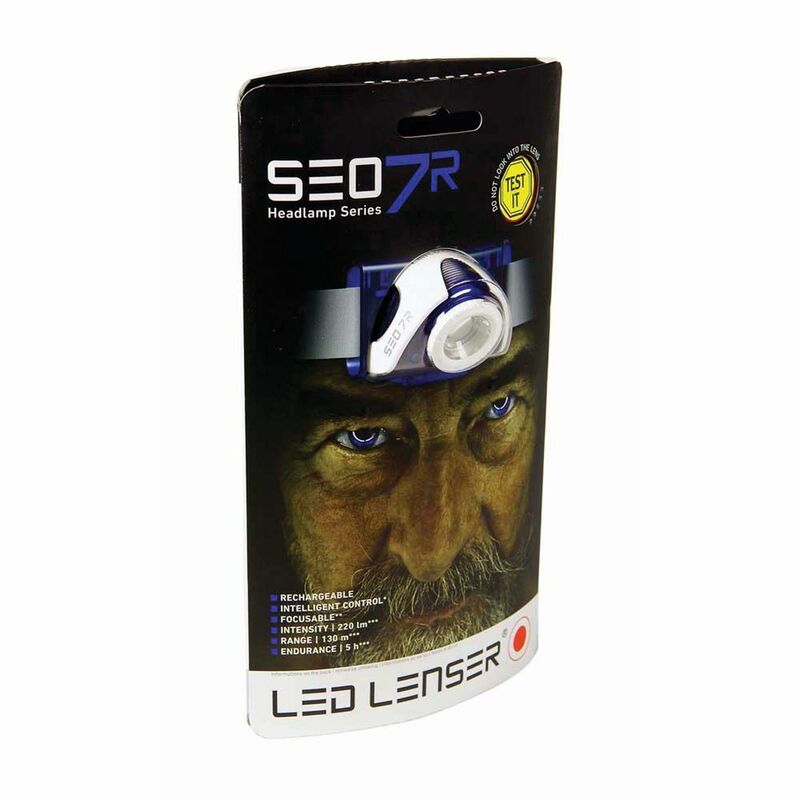 Suitable for a wide variety of outdoor activities in the dark, the LED Lenser SEO7 rechargeable headlamp provides bright LED light ensuring high-visibility and added safety. Thanks to Smart Light Technology, it allows for choosing how much power you want to use to operate the headlamp and gives you easy access to power, low power and blink modes, whereas Optisense technology helps to adjust the brightness to current conditions. 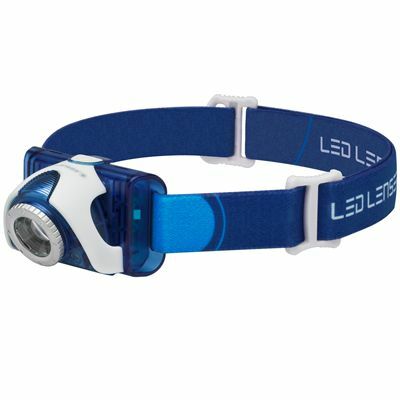 The headlamp offers brightness of up to 220 lumens and has a temperature control feature to prevent the LED from overheating. 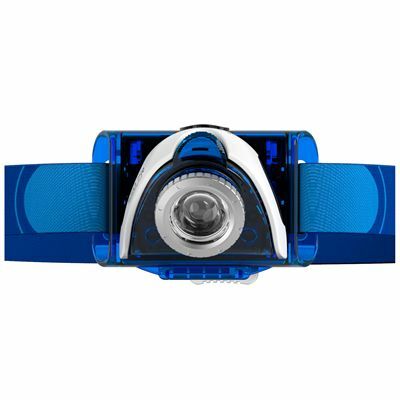 Whether its nighttime hiking or working around the campsite and in the tent, the SEO7 lets you select a focused beam for long-distance vision or a wide beam for closer reading due to its Advanced Focus System™. A comfortable fit is guaranteed by a washable, replaceable headband. 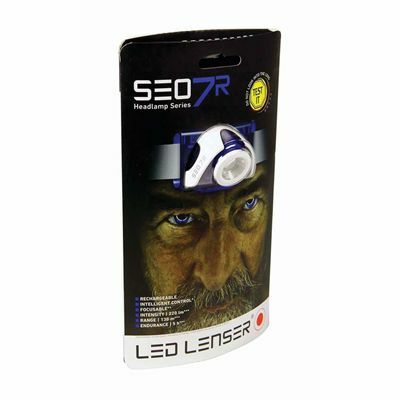 for submitting product review about LED Lenser SEO7 Rechargeable Headlamp.